'Champions are not born they are created'.One such factory where champions are created is #LTASchoolofBeauty. 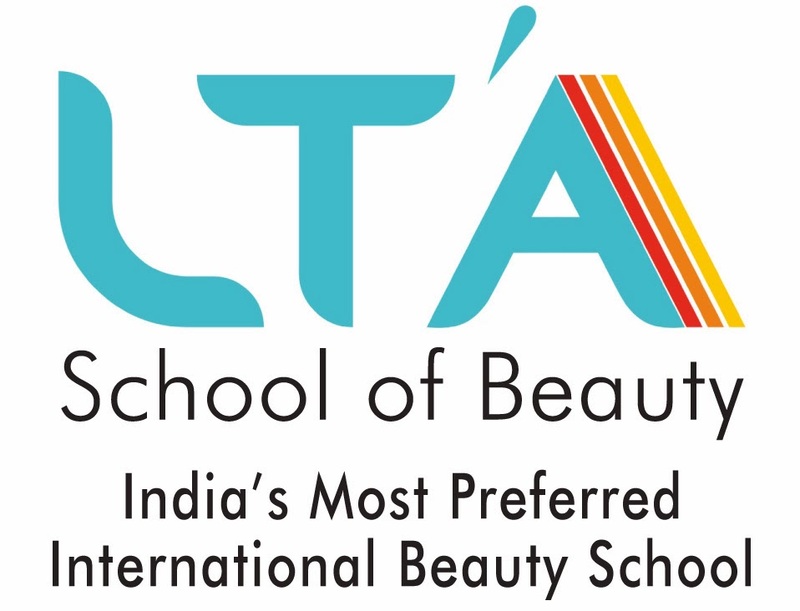 Karishma Gupta became the latest addition to the list of beauty skills champions produced by #LTA since 2012 for the world #skills #competition. Nearly 10,000 hrs of practice - 6 competitions and loads of #dedication since 2015 has made Karishma a true #Champion. Today Karishma has made her parents and her academy proud by winning National Final Selection round - Now it's time for her to make her Country proud with a podium finish.